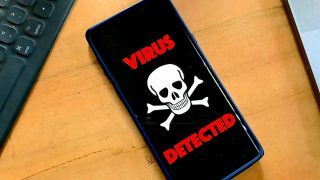 Android Viruses isn’t a topic which many people discuss in my locality but there has really been complaints which some people I had met were not even able to describe. Picking up their devices I discovered they had been attacked by one form of virus or the other, that’s why I had to bring us this walk-through. Around October 2013, Viruses were released which affected some users of the Operating System. Well, these mostly included malwares, Trojans and few others which I’ll be explaining later in this post. 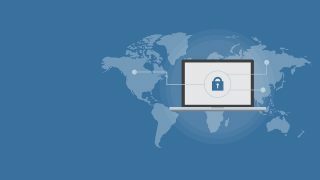 Just like every other virus that can attack your computer systems, Android viruses are malicious apps, programs, files or even codes that can mess up your device and perhaps in most cases do things in your device without your consent, like stealing your data and/or destroying it. They surely can do more harm to more devices despite the huge amount of effort Google puts into building Android OS. Many of us believe our Android devices are invulnerable but the OS is Open source (Android Open Source Project -AOSP), this alone completely changes that fact. They are mainly Malwares and Trojans right now, they’re made up of files & codes, yes you heard me right “CODES”! 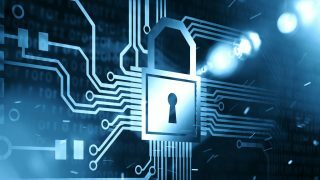 Viruses are now written in strong encrypted codes and injected to run in your device, we take a sneak peak at Trojans & Malwares. Malwares can completely hijack installed apps with your data or even the entire device. This virus that use the WebView component on Android versions older than 4.4 (KitKat) are silent and transparent, it won’t notify you before taking actions. 2. The 3LM certificate with the certificate chain, malwares can use the device management extensions to silently install new apps, change system settings and take control of the device. Attackers abuse and can use any of the above certs to bypass whatever stops malwares from attacking your device. Okay, this one is pretty smart amongst the rest. If a trojan infects your device, it can relax there without you even noticing, it’s the most sophisticated virus you can think of. Here’s a paragraph from Wikipedia of what Trojan can do. “In August 2010, Kaspersky Lab reported a trojan designated Trojan-SMS.AndroidOS.FakePlayer.a. Another dreadful feature of a Trojan is that it can’t be deleted once it’s installed. This is because Trojan enjoys extended privileges, but is not listed as an application with Device Administrator privileges. 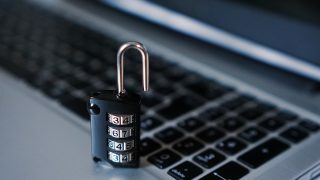 Trojans can go as Far as collecting sensitive data from your device and these may include: your MAC address, telephone number, account balance, local time and of course it will tell the cybercriminals whether it had successfully gained Administrator privileges of your device. I believe more crafty ways are still been built to encrypt Trojans with codes that cannot be understandable by anti-malware experts. The fight against this virus continues. Your device can be infected through any means of communication with a 3rd-party device, app, files, or bytes it received. In most cases those free apps you install from 3rd party stores other than the original Google PlayStore can contain malicious codes. You may even get your device infected through mails/messages attachments, or shared apps from another devices. Installing an antivirus can’t be overemphasized. Although this does not guarantee your device is 100 secure, it goes a long way to prevent an infection. You may pick from any of those below, they’re reliable. There are more which you can always find from recommendation by Play Store. You’re expected to install only one AntiVirus! Installing more than one can actually harm your device sooner or later. Wondering why? Installing two different programs to perform the same jab can cause conflicts with undesirable effects like your device crashing or slowing down. I’ll suggest you also install Bluebox Security Scanner, it can check whether a device is vulnerable to the fake ID attacks and whether your device allows installation of apps from untrusted sources among other things. You can also choose to VERIFY APPS before you install them. With this settings activated, you should make yourself a numeric PIN or Password to decrypt your phone each you Power it on. You do this by going to SETTINGS > SECURITY > scroll down and you’ll find the option. Be sure you use a PIN/Password you can easily remember. 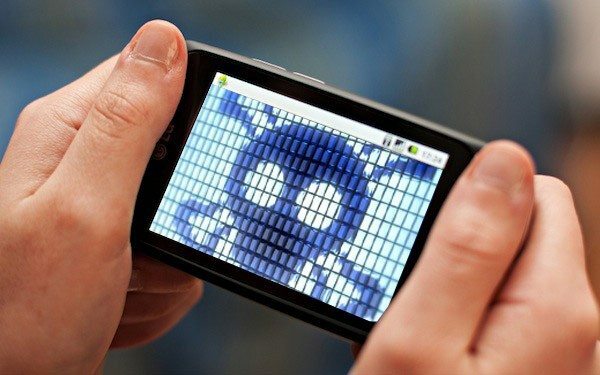 People feel Android virus attacks are few but it mustn’t be ignored, otherwise you may loose not only your device, but also your accounts connected with it. Apps like PayPal, GoogleWallet, BitCoin can get hacked through viruses. 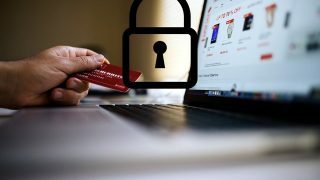 I still can’t tell which viruses are more harmful, but I’m pretty sure the tips in this post will help you stay safe from any of them. Edi is the Founder of the tech blog, EDITWEAKS.com He is best described as a geek with a mixture of skills in penciling comics, Writing, Computing & Mobile technology, this was due to his passion for Arts and Sciences since the age of 14 that he kicked off with the mobile web. Very nice article I must say, this is the reason I only install apps from Google playstore. Android apps are dangerous, I was hit by one, early 2013 and my fone was developing different faults. Since then I started downloading apps only from Google playstore. ThNks for ur tym on dis..
but mmyself I don’t even use any Anti virus for my years of using Android.